Here at Redhill Aerials, we’re experts at TV aerial and satellite system installation in Walton On Thames and throughout the KT12 postcode area. So whether you’re starting from scratch with a new system, or you’re upgrading your current Sky, Freeview or other package, call us first. 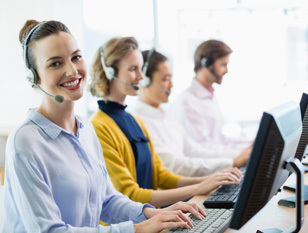 Our talented Technicians are ready to help customers in Walton On Thames 7 days a week, and can usually be on the scene within an hour of getting your call. So if problems arise at the weekend, there’s no more being stranded without a decent TV service until Monday! 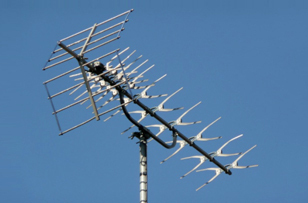 Call Redhill Aerials on 0800 145 5309 for satellite TV and digital aerial fitting and repairs in Walton On Thames, Surrey. Many satellite and digital TV aerial customers in Walton On Thames have discovered that calling us out is the best move they’ve made. No one wants to be left with a TV service that’s not working properly. We know that, and that’s why we make sure we provide an outstanding customer service at a great value price. Even a successful business like ours can’t afford to rest on its laurels. The world of digital entertainment is ever-changing. We know we have to keep up with what’s hot now and what’s not anymore so our customers in Walton On Thames can be sure we’re offering them the very best technology. Because we’re independent, you can trust us to give you an opinion or advice that isn’t loaded in favour of one system over the other. All we’re interested in is giving clients in Walton On Thames the best possible service and the awesome digital TV system they’re looking for. 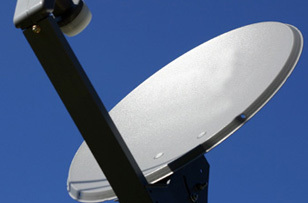 Issues affecting your satellite dish or digital aerial are always best left to the experts. Don’t risk damaging your system or worse, hurting yourself, by trying to fix a faulty system. Call Redhill Aerials and we’ll get to your home or office in Walton On Thames fast. Here’s why Redhill Aerials should be your first choice for satellite installation and repair services. No Job Too Big, Too Small, Or Too High Up! Our Technicians can handle heights and have the certificates to prove it. Sometimes, other installers will turn down jobs because they’re too high up. Chances are we won’t. Give us a call on 0800 145 5309. Our Technicians are on duty right now!